3월 6일 알바니아 여성연합은 세계여성의 날을 맞이하여 40여명의 여성연합 회원들은 티라나에 있는 UPF 회관에 모여 기념식을 가졌다. 이날 주된 프로그램은 카트리나 미노라리 회장(알바니아 여성연합)의 ‘평화세계 건설의 여성의 역할과 책임’ 이라는 주제 강연이었으며, 그 내용은 여성연합 총재님의 말씀과 남성과 여성의 조화에 대한 필요성, 사회에서의 여성 모성애와 적극적 역할에 중점에 대한 내용을 다루었다. 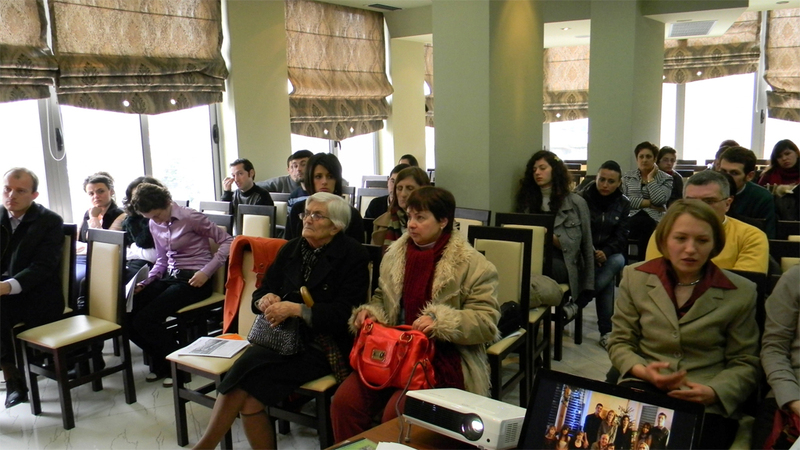 On Sunday, March 6th, Albanian Women’s Federation in Tirana organized an International Women’s Day celebration, held in the hall of UPF. 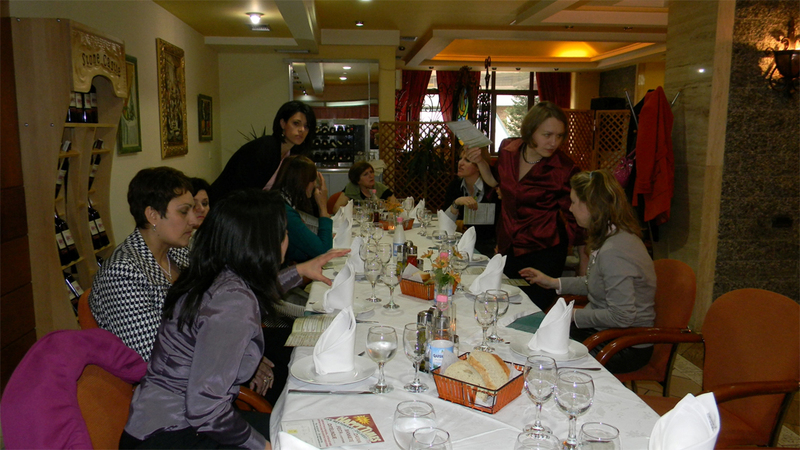 The participants consisted of regular WFWP and FFWPU members which made together around 40 people. The main part of the program was a speech entitled “Role and Responsibility of Women in Building a Peaceful World” by Mrs. Katerina Minollari, WFWP president. The speech related to the words of our Founders and focused on the necessity of building harmony between men and women, and women taking an active role and bringing motherly love into society.